(This op-ed orginally appeared on Townhall.com on January 31, 2019) On January 27, the United States Postal Service (USPS) hiked up the price of First-Class Forever stamps from 50 to 55 cents, the largest percentage increase in stamp prices since the Civil War. 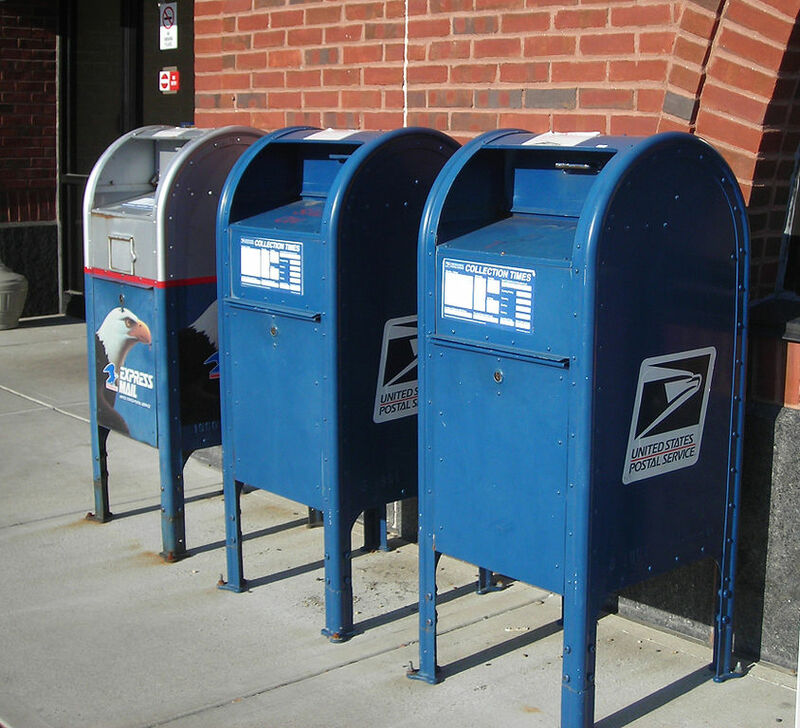 Postal leadership hopes that these increases will help mask historic net losses - most recently, $3.9 billion in fiscal year 2018. The USPS insists that their gargantuan financial issues were caused by Congress, specifically a mandate passed in 2006 that required the agency to set aside money ahead of time for workers’ retirement obligations. A new report by the Taxpayers Protection Alliance (TPA) shows that USPS management can save more than $3.3 billion each year by curtailing waste and reforming its pricing system. TPA also demonstrates that, contrary to the USPS’ claim that it takes no taxpayer money, the agency receives more than $3.6 billion annually in tax expenditures from federal and state governments. With all of the USPS’s resources and reform opportunities, there is simply no reason for large losses to continue. These “chargeable irregularities” should result in the USPS getting refunds from contractors. But, due to the lack of necessary paperwork and complete reviews, the USPS misplaces tens of millions of dollars nationwide to lost contracts. For the Chicago Network Distribution Center alone, the USPS’s Inspector General (IG) estimates that $7 million is at risk for a mere 11 contracts renewed during the 2016 and 2017 fiscal years. TPA estimates that, nationwide, these costs amount to more than $1 billion annually, or about a quarter of USPS’ yearly shortfall.